Buy 1 for $14.96Buy 2 / Save $0.80!Buy 3 / Save $2.99! Valeriana officinalis L. (Valerianaceae). The name derives from the Latin word valere (to be in health). Related subspecies include V. exalata, V nitida, V. edulis, and V. wallichii, commonly called Valerian, or sometimes Valeriana. In French, it is Valériane officinale or Herbe aux chats; in German, Baldrianwurzel or Baidrian. Valerian will grow in any temperate climate. Dozens of different subspecies and varieties are recognized. Valerian's active ingredients are found in a volatile oil extracted from its roots. The oil contains a chemical called bornyl acetate, along with smaller amounts of valerenic acid, acetoxyvalerenic acid and valerenal, collectively known as valepotriates. A group of related molecules with sedative properties, called sesquiterpenes, are also found in the oil. The essential oil content varies widely from subspecies to subspecies. Concentrations of bornyl acetate can vary from less than one percent to more than 33 percent, depending on the variety of plant. The three valepotriates, the compounds considered most likely to be responsible for Valerian's sedative effects, are found together only in V. Officinalis. Herbal drug manufacturers usually adjust their products to contain a standardized amount of the valepotriates, and then set the price accordingly. Commercial products made with V. Edulis are common, but they do not contain all three valepotriates or any sesquiterpenes. They may, therefore, be less effective. Use for restlessness, sleeping disorders based upon nervous complaints. Valerian is a mild, sleep-inducing, sedative. Studies designed to prove these claims scientifically are few and far between, but the few studies that have been done support that notion. The largest of the sleep studies involved 128 volunteers with insomnia. Each took 400 mg of valerian extract, or placebo, 30 minutes before going to bed. The time required to fall asleep, and the number of times participants woke during the night, was reduced. The improvement was most marked in women, and in people under the age of 40. Other controlled studies have produced similar results. The problem is, there have been so few studies done with valerian. Cavadas C, Araujo I, Cotrim MD, Amaral T, Cunha AP, Macedo T, et al. In vitro study on the interaction of Valeriana officinalis L. extracts and their amino acids on GABAA receptor in rat brain. Arzneimittelforschung 1 995;45 (7): 753-5. Cott J. NCDEU update. Natural product formulations available in Europe for psychotropic indications. PsychPhrmacol Bull 1995;3 1(4): 745-51. Kammerer E. [Phytogenic sedatives-hypnotics-does a combination of valerian and hops have a value in the modern drug repertoire?]. Z Arztl Fortbild (Jena) 1993;87(5):401-6. Leuschner J, Muller J, Rudmann M. Characterisation of the central nervous depressant activity of a commercially available valerian root extract. Arzneimittelforschung 1 993;43(6) :638-41. Lindahl 0, Lindwall L. Double-blind study of a valerian preparation. Pharmacol Biochem Behav 1989;32(4): 1065-6. Wagner J, Wagner ML, Hening WA. Beyond benzodiazepines: alternative pharmacologic agents for the potential to help support symptoms of insomnia. Ann Pharmacother 1998;32(6):680-91. There are very few concerns with valerian use. The United States Pharmacopeia, which cautions against the use of any botanical product for more than two weeks, admits that in the case of valerian, there is a "lack of reported harmful side effects." Even massive overdoses seem to produce little toxicity. In Hong Kong, where valerian products are extremely popular and widely available, and where suicide attempts with valerian are not uncommon, not much happens. With appropriate medical treatment, almost all cases recover without any residual effects. Users do not need to be concerned about valerian's nasty smell. It does not mean that the valerian has gone bad; only that one of the components of valerian oil develops an unpleasant aroma with storage. Buyers need to beware of what they are purchasing. Sesquiterpene content in commercial preparations can vary by a factor of ten, and if the product is made just from V. Edulis, the sesquiterpene content is usually nil. Since no one is quite sure what part of the oil produces the positive effects, buying a product missing one of valerian's active ingredients does not seem to make much sense. 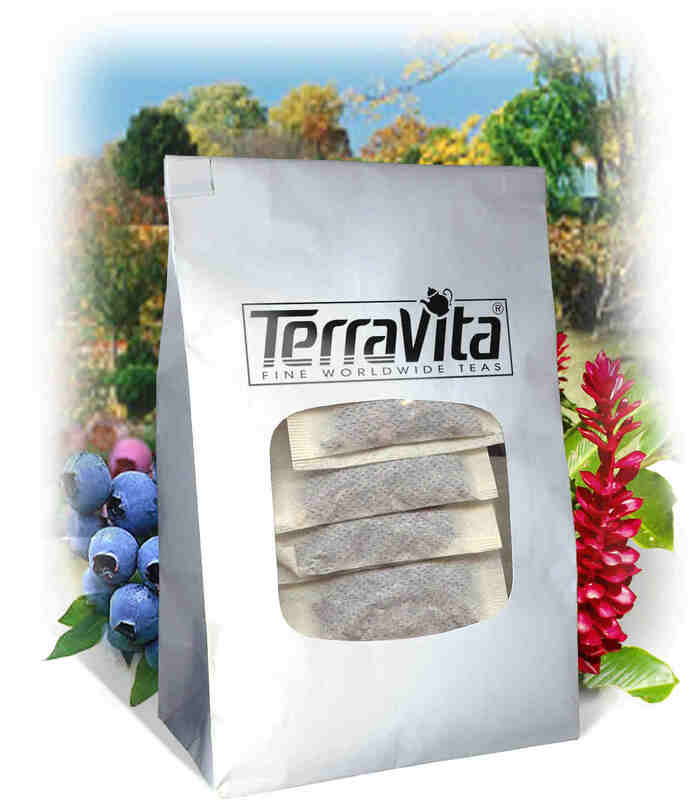 Manufacturers in the United States are not required to provide any data on the purity of their herbal products, and content may vary considerably from batch to batch, and from manufacturer to manufacturer. Make sure you are dealing with a reputable manufacturer. 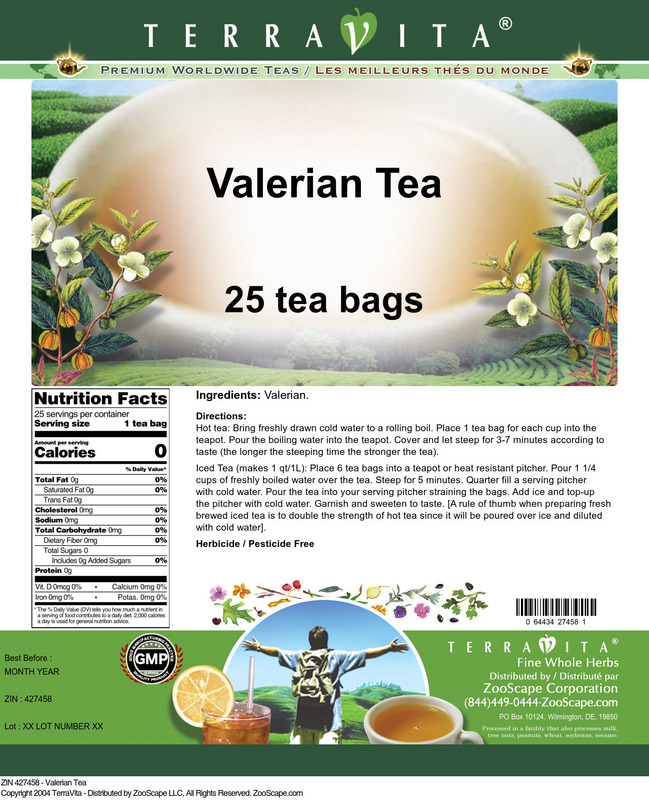 Also, don't expect to get much benefit from valerian teas. Valerian's active ingredients are found in the oil, and do not dissolve in water. Finally, valerian is a sedative. That means it should not be combined with other sedatives, and definitely should not be taken with alcohol. None of the molecules present in valerian is known to cause any interference with workplace drug tests. But sedative drugs can cause impairment. If you take valerian, and then drive, and are stopped by the police, you can still be charged with "driving under the influence" (DUI), even though you have not been drinking alcohol. Nor is using valerian tincture a good excuse for flunking a Breathalyzer test. Valerian tinctures do contain alcohol, but not enough alcohol to raise blood levels above legal limits, even if you use many times the recommended dose; that argument has already been tried in court, and it does not work.